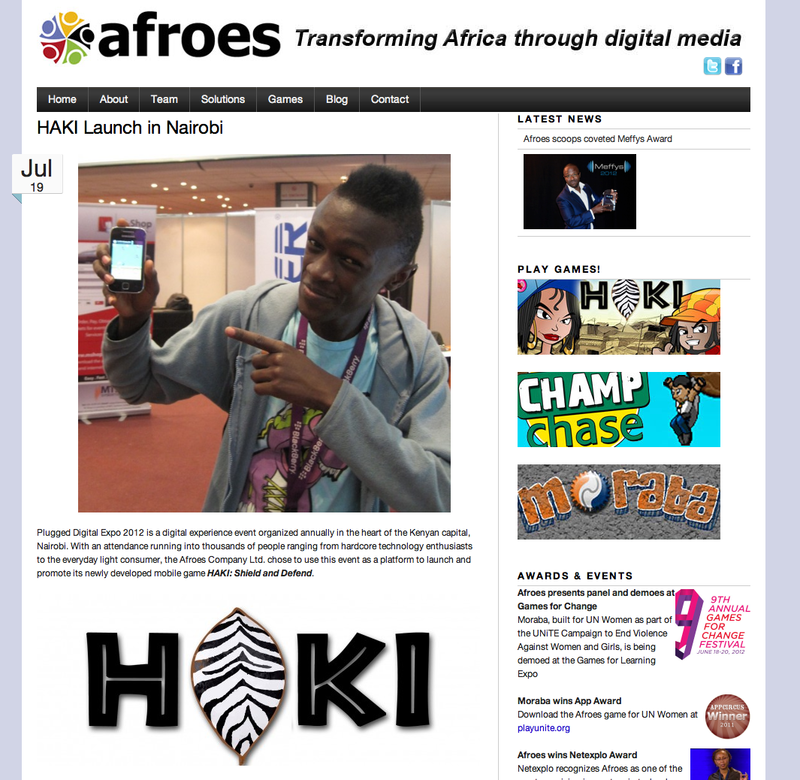 Haki, meaning rights or justice in Swahili, is a mobile game series that is not only fun to play, but also carries a message with social impact. 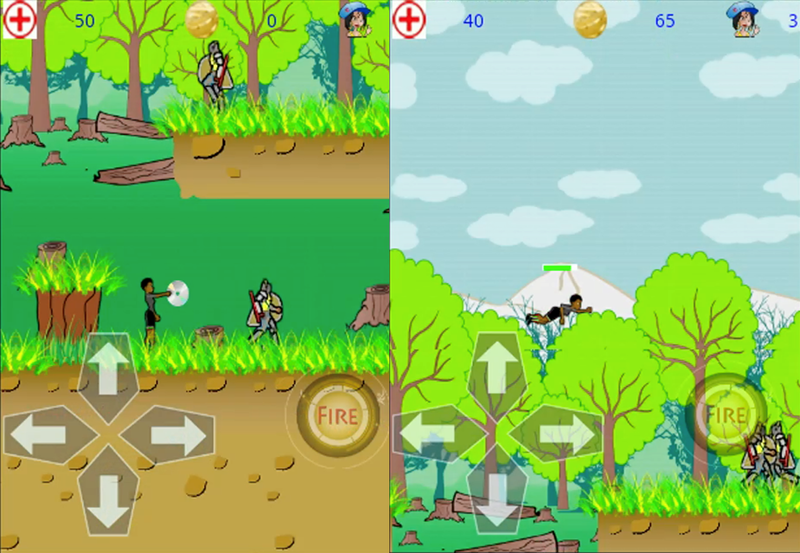 Shield and Defend, the first instalment of the game, deals with environmental protection and has the player save trees from illegal loggers. Kenya has a long history of struggle around environment and conservation. Powerful individuals with political ties abuse power to promote rampart illegal grabbing of massive tracks of land, including game reserves and the largest forested areas, Kenya’s natural water towers, while coercing votes in elections to preserve corrupt power. Prof. Wangari Maathai, founder of the Green Belt Movement in which poor women planted 30 million trees over 30 years, and awarded the Nobel Peace Prize in 2004 for her courageous work on behalf of sustainable development, democracy and peace, is the inspiration for this project. 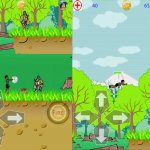 While produced in Kenya for Kenyans, the game looks to the surrounding region, as issues faced by one African country are often shared by others. Haki: Shield and Defend, spreads an important message using simple means: saving trees makes you a hero, so take this message outside of the game and live it in day to day life.